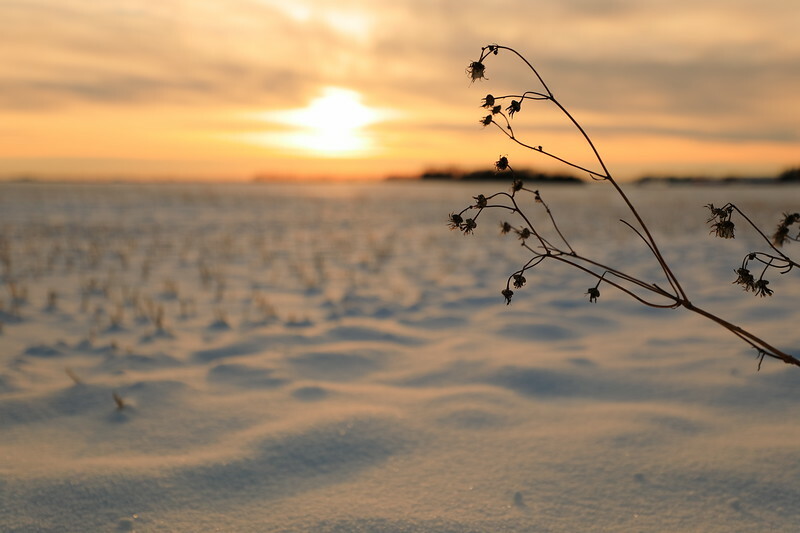 Winter sunset with grassy plant over a snowy field near St. Albert, Alberta, Canada. We went to Palm Springs again this fall. Most of the photos I took were from hikes that we did rather than anything urban. The majority of these photos are from the Coachella Valley Preserve. 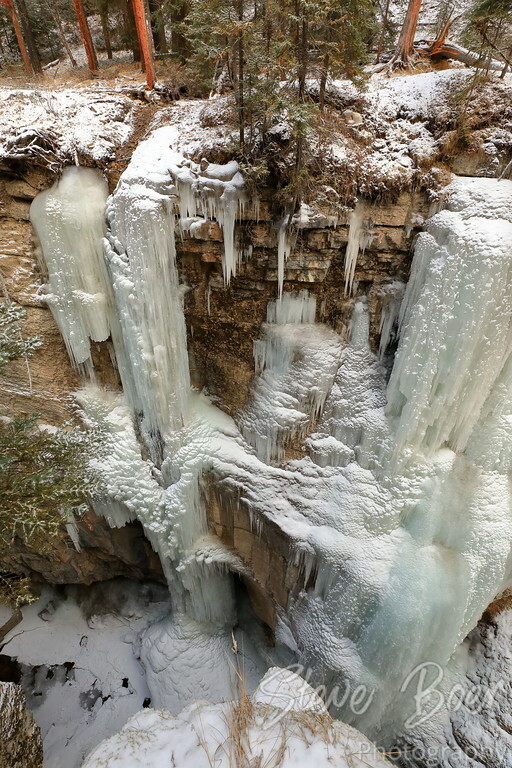 Notably, the Pushwalla trail ridge hike, the McCallum trail and the Moon Country trail. The old car wreck is from the Big Morongo Canyon Preserve. 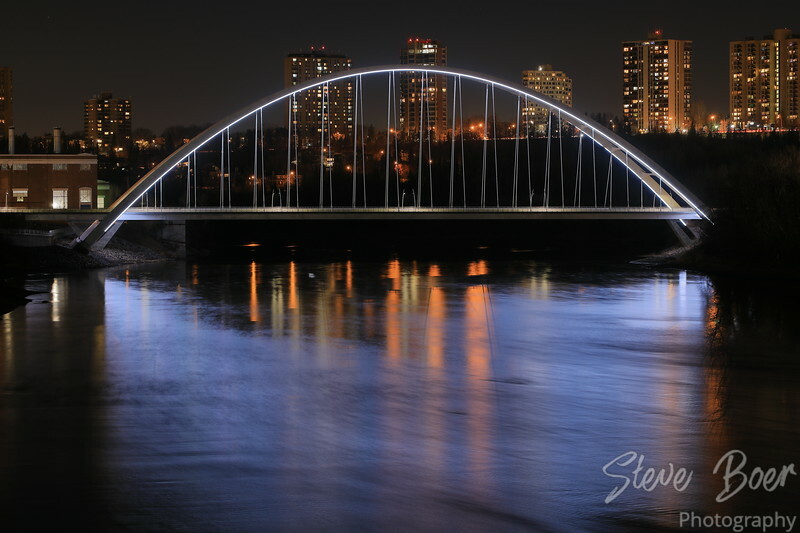 Here’s another photo I took of the Walterdale bridge in Edmonton the other day. All I did here was set my camera totally out of focus and this was the result. 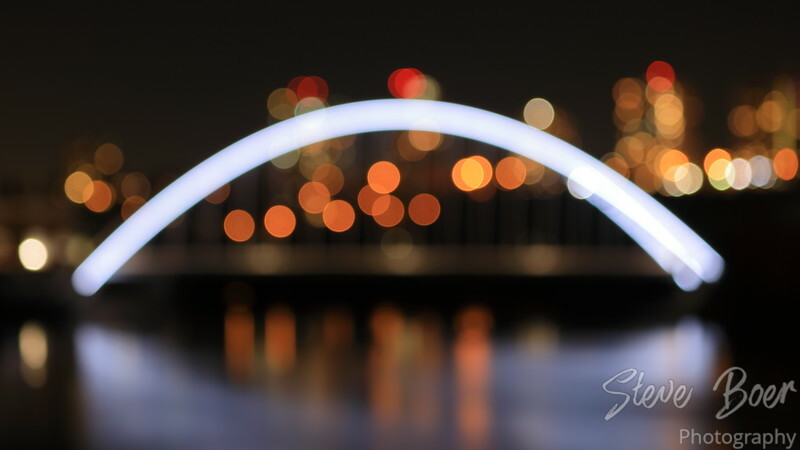 The new(ish) Walterdale Bridge in Edmonton. It’s nice the way it lights up, people around here seem to quite like it.